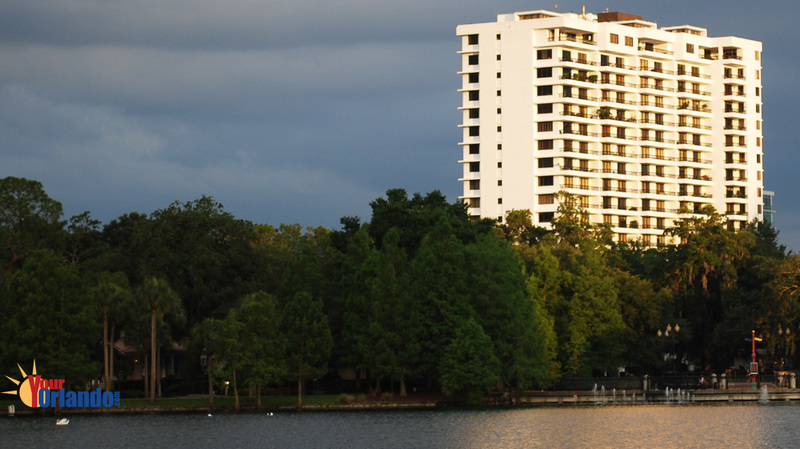 530 East Central Condos in Orlando, Florida also known as the 530 East Central Condominiums and The 530 Building, is a 19 story condominium tower located in the sought after South Eola/Thornton Park area of downtown Orlando. 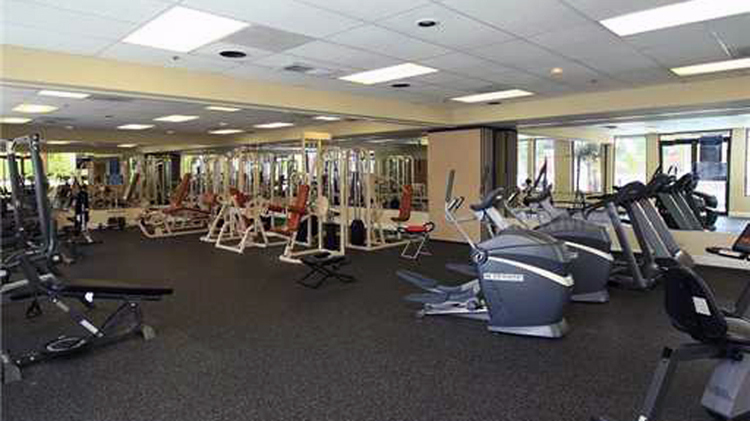 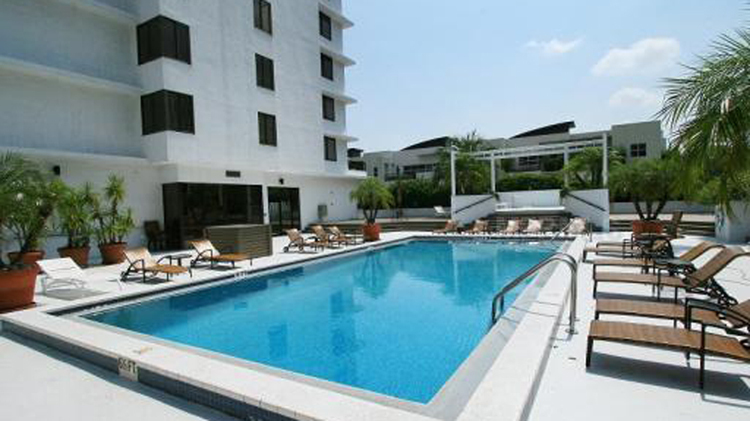 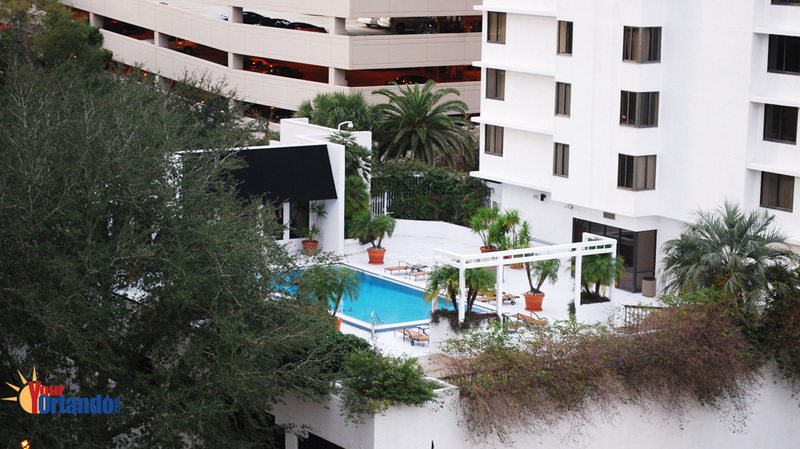 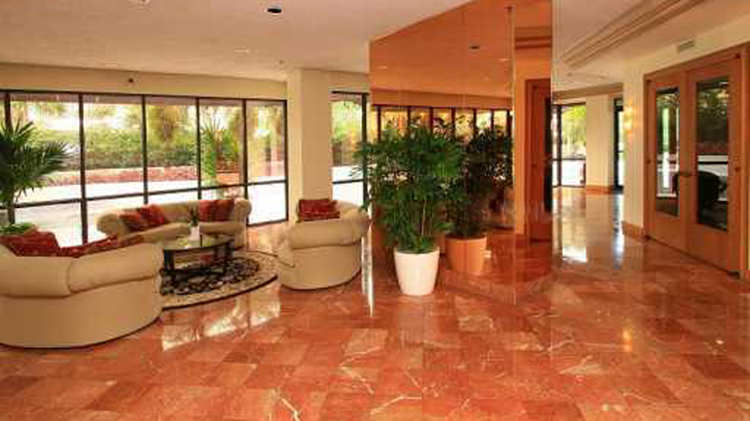 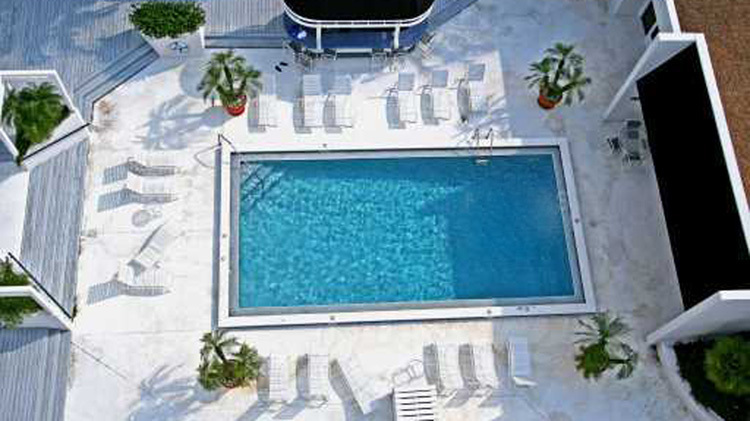 The building features a heated pool, fitness center, media room and 24hr security. 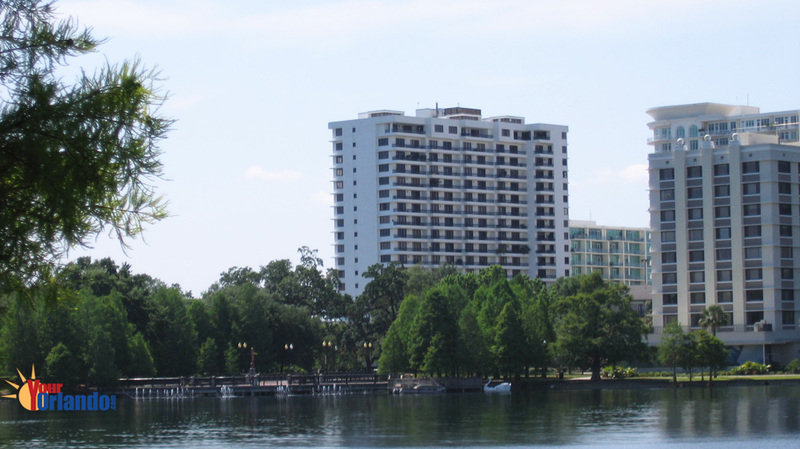 Fees include: building exterior, building insurance, basic cable, grounds maintenance, pest control, recreation facility, 24 hr security, trash removal, water and sewer, parking. 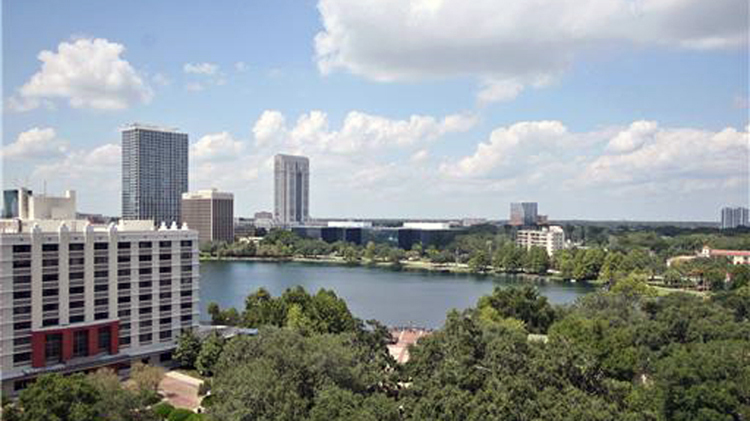 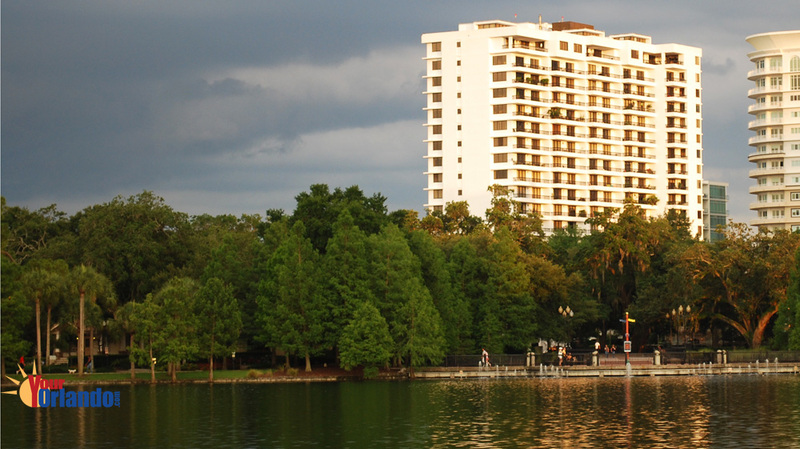 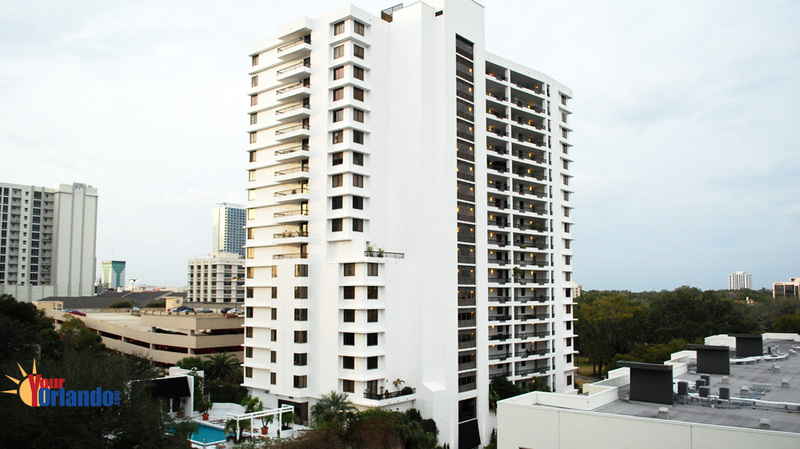 530 East Central offers one of the best locations in downtown Orlando, with some of the best views of Lake Eola and its many fireworks displays. 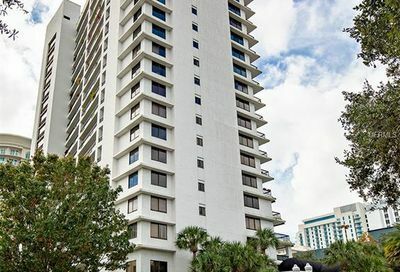 Daily living is quite nice and convenient with the nearby Publix grocery, numerous shops and restaurants, and even a Starbucks around the corner.